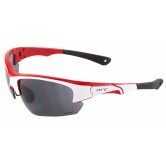 NRC manufacture a great range of cycle glasses to suit any style of riding. 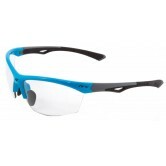 Whether you're wanting a new pair of mountain biking glasses or a slick pair of lightweight road cycling glasses NRC will have a model to suit. 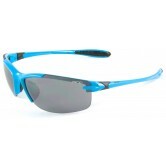 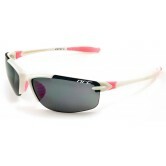 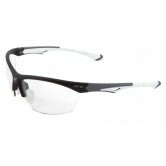 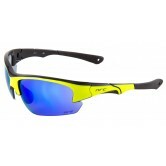 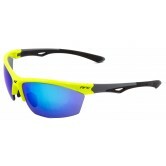 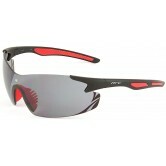 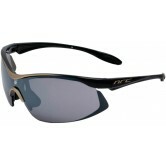 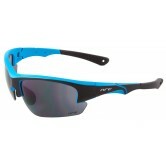 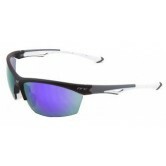 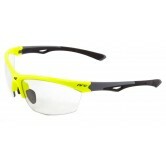 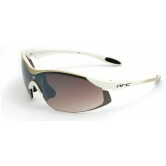 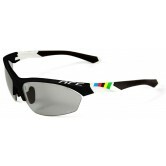 View our range of NRC cycling glasses here at www.ukbikefactory.com.